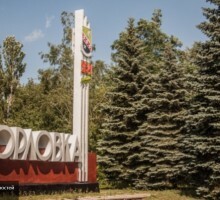 Armed Forces of Ukraine opened fire on civilians when they were crossing a checkpoint near Gorlovka, a source in DPR People’s Militia informed. Residents of Gagarina (Glubokaya) mining village on the western outskirt of Gorlovka spent the night in the basements. 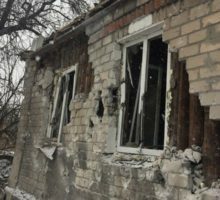 Over 15 houses were damaged as a result of an artillery shelling from the side of Ukrainian army-occupied Dzerzhinsk. Gas pipeline is damaged. 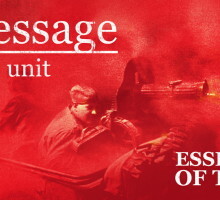 According to local residents, the enemy fired mortars, tanks and multiple rocket launchers. No casualties were reported. We have delivered 170 medical tourniquets for the soldiers of DPR People’s Militia 3rd brigade, who defend one of the most important parts of the front in the north of Gorlovka. 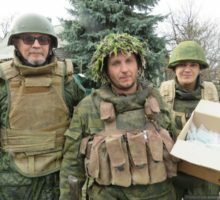 The servicemen were very glad to receive such aid and right away distributed the tourniquets among several platoons on positions in the area of Zaytsevo and Verkhnyaya Zhovanka villages. 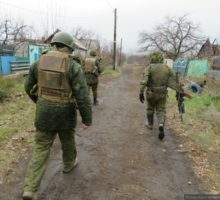 Recently our filming crew visited the positions of DPR People’s Militia in the area of Zaytsevo and Verkhnyaya Zhovanka villages. 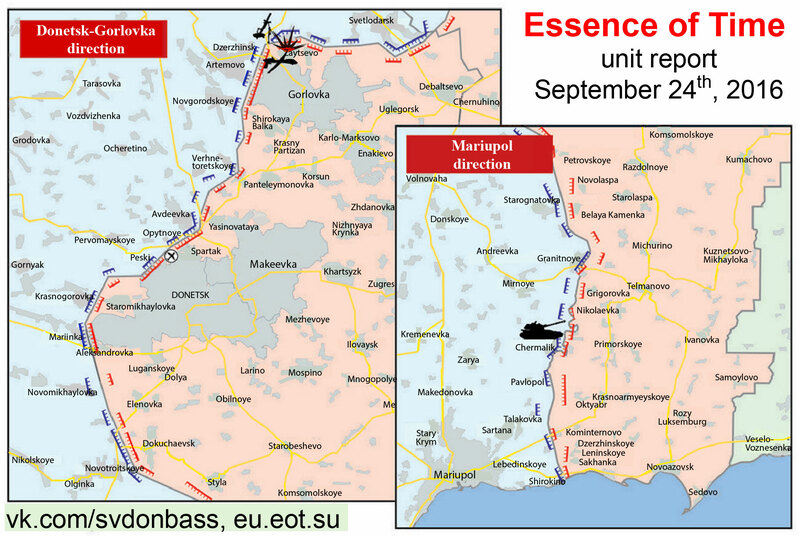 The soldiers of the 3rd brigade defend the northern borders of Gorlovka, one of the most tense sectors of the front. Trench warfare and shellings don’t cease for a day. 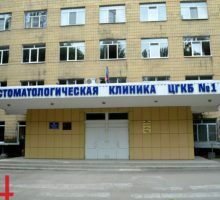 41 out of 114 Donetsk People’s Republic (DPR) medical facilities damaged during the ongoing Civil War were restored despite the continuing shellings by the Ukrainian Army, the Chief Specialist in the Department for the Technical Supervision Support of DPR Ministry of Health Oleg Popov informed Donetsk News Agency on November 9th. 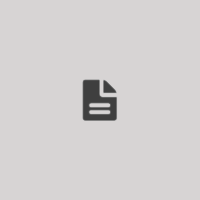 The engineers and workers of the general contractor “Donbasstroy” trust performed all of the repair works. 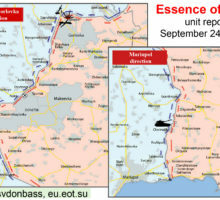 An insignificant rise in the number of shellings of DPR territory by Armed Forces of Ukraine is observed. Today Gorlovka was shelled again. 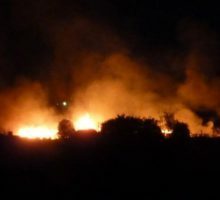 The Ukrainian army ammunition depot located in the area of Zaytsevo village under the control of Ukraine exploded yesterday as a result of violations of the safety precautions, Deputy Operations Commander of Donetsk People’s Republic (DPR) Eduard Basurin informed Donetsk News Agency.